Your wisdom teeth are oddly named. Given how common it is to have them removed, they sure don’t seem particularly smart. While not everyone will need to have their wisdom teeth extracted, it has become something of a rite of passage for teens. Ask a classroom of high school seniors who has had their wisdom teeth removed and you’ll likely see a lot of hands go up. But wisdom teeth removal may also be necessary later in life if these often-troublesome teeth were not addressed in the late teens or early 20s when wisdom teeth initially emerge. So, who needs their wisdom teeth removed and when is this procedure necessary? Broadly speaking, wisdom teeth should be extracted when the teeth emerge at an angle and crowd the mouth. It’s important to note that your dentist may recommend extraction of your wisdom teeth even if you aren’t currently experiencing any pain or discomfort. Removal is often a preemptive step to avoid problems later on. If they aren’t removed in time, patients might develop an infection requiring emergency surgery. Additionally, as time passes, the bones in our mouth get harder, making teeth tougher to extract. Taking care of matters earlier in life can make for an easier procedure. They are impacted or stuck. Sometimes, wisdom teeth may have a difficult time breaking through your jaw and emerging above the gum line. The mouth may be too small to accommodate the additional teeth or other teeth may be interfering with their ability to emerge properly. They are damaging your jaw.Cysts can form around the emerging wisdom teeth. If left untreated, they can damage nerves or hollow out your jaw. They are causing sinus problems. Sinus pressure, congestion, and pain can sometimes arise when wisdom teeth develop incorrectly. They are crowding other teeth: Impacted wisdom teeth can emerge in such a way that they crowd and will damage neighboring teeth if they are allowed to remain. If your dentist recommends a wisdom tooth extraction, you should feel free to ask them any questions you have about why they feel the procedure is necessary and what is involved so that you are fully informed and know what to expect during and after your procedure. A good dentist will take the time to fully explain everything and make you as comfortable as possible before, during, and after your wisdom teeth removal. At Assure A Smile, we partner with our patients to help them develop healthy, natural, and effective oral hygiene habits as part of an overall wellness strategy and holistic healthcare approach. 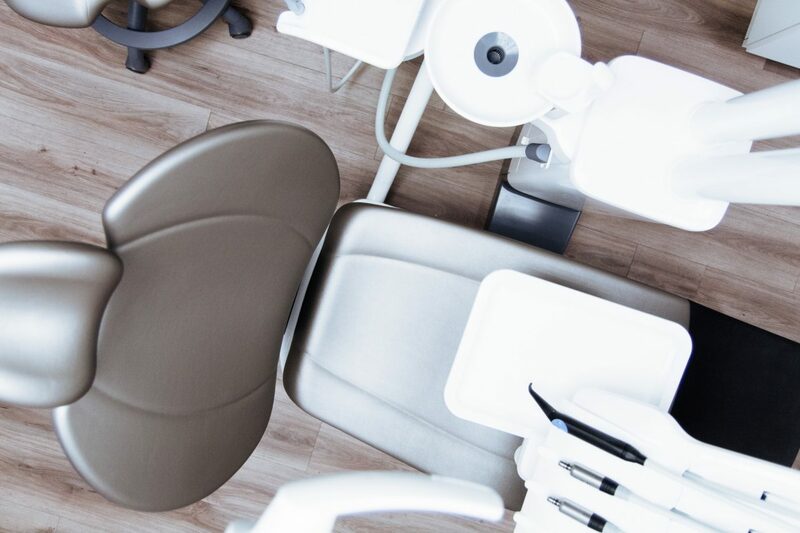 When wisdom tooth extractions, filling replacements, or other dental procedures are necessary, our expert staff, pleasant office environment, and advanced technologies make the patient experience as comfortable and relaxing as possible. To learn more about our practice or to schedule an appointment, please contact us today at 305-274-0047.